Remember that scene in The Big Bang Theory where the gang wants to upgrade the hard drive in their DVR, but Sheldon is hesitant because it’ll void the warranty? I hate to say it (actually, I’d love to say it), but that is complete malarkey. Despite the show’s insistence that “This little orange sticker is all that stands between us and anarchy,” those little orange stickers are unenforceable and completely illegal thanks to the Magnuson-Moss Warranty Act of 1975. This law forbids companies from voiding the warranty on a device that the owner opened up and repaired or modified themselves. As long as a repair or modification doesn’t damage other components, companies have no grounds to void your warranty, even if you break the sticker seal. The FTC has recently taken action against a handful of large companies like Sony, Microsoft, and Nintendo—all three of which have since updated their warranty policies. That just scratches the surface, though, and there are still millions of devices out in the wild that have these stickers attached, scaring owners out of fixing their own stuff. Luckily, the FTC is still on the case, hosting a workshop later this year, which will focus on how manufacturers are keeping device owners out of their own stuff and limiting repair options. But for now, we still have to deal with these stickers on newer and older devices alike. Last year, we ran a couple of campaigns asking our community of fixers to take pictures of these warranty-voiding stickers on their own devices. 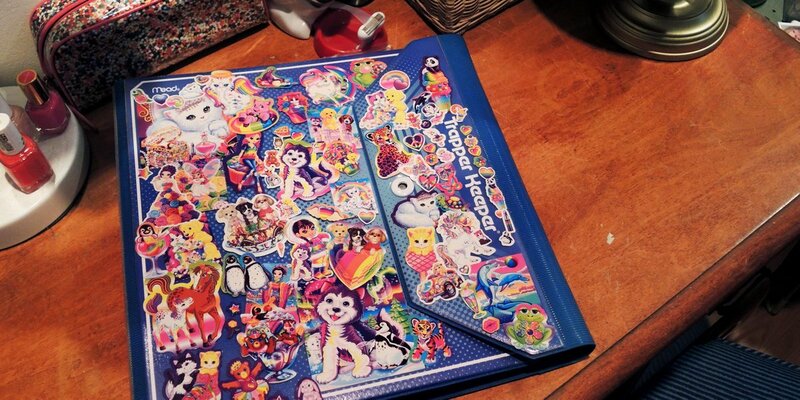 And oh boy, there were more stickers than a middle schooler’s Trapper Keeper. I know the #VoidIfRemoved contest is done, but I kinda void warranties for fun, might as well start publishing some. “Americans produce about 3.4 million tons of e-waste per year” -@ifixit And Warranty #voidifremoved stickers don’t help. People are too afraid or don’t bother to attempt fixing their electronics that can be given a breath of longer life if they were simply taken care of and were encouraged to open their devices. I just want to be able to deep clean my keyboard without losing my warranty. We’re positive there are more companies out there that tack these stickers onto their products. So if you have a device around your house—or see one out in the wild—that uses a warranty-voiding sticker, let us know by tagging us (@iFixit) on Twitter or Instagram and using the hashtag #voidifremoved. Also: hearings are coming up in the next few weeks in California and Oregon, and we’re expecting a floor vote on the Minnesota bill. Call your legislator and tell them you support right to repair!